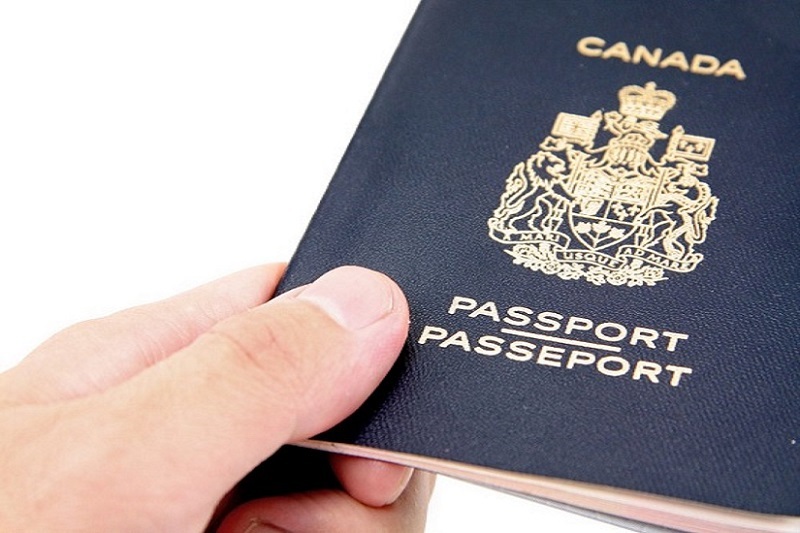 Canada’s Citizenship and Immigration Minister Chris Alexander today announced that the first round of top-ranked candidates from Canada’s Express Entry system is already helping to fill demonstrated and verifiable gaps in Canada’s labour market. 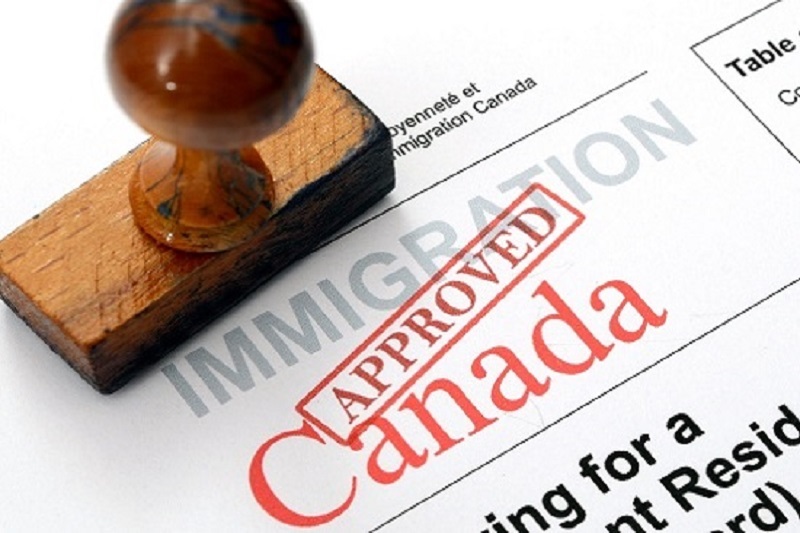 On Saturday, January 31st, 779 skilled workers, including professionals in natural and applied sciences, and industrial, electrical and construction trades, were invited to apply for permanent residency in Canada. Each of these candidates declared that they already have a valid job offer or provincial nomination. Under Express Entry, skilled workers who want to apply to Canada’s key economic immigration programs are able to create an online profile and express their interest in coming to Canada permanently. Candidates who are accepted into the pool are ranked according to various factors, including language proficiency, education and work experience. Each is a leading indicator of one’s likelihood of integrating fully and quickly into Canadian society and making an optimal contribution to the economy. Canada will regularly invite the highest-ranking candidates from the pool to apply to immigrate. With most applications being processed in six months or less, candidates will be able to contribute to Canada’s economy and job market more quickly than ever before.